we list your property on realestate.com.au and provide you with a complete DIY pack. Simply tell us a bit about your property, upload some great photos and will set some open inspection times for tenants to view your rental property or contact you. You’ll receive full support from our qualified team. Remember, our property team is available to help you through the process and answer any questions. Please call us on 08 8362 5160. We set open inspection times to suit you, for tenants to view your property and handle initial tenant inquires (unless otherwise specified by you). You show tenants around your property and hand our application forms. We comprehensively reference check your tenants and advise you. We will provide you with a full letting DIY pack to complete ( includes tenancy agreement, bond, condition report, application forms, key register, pet lease). Choose the level of assistance you require. Simply compare our packages. Select either, bronze, silver, gold or platinum. You’ll find a list of questions to complete about your property as well as some extra points about what will be needed. It helps to have some of the positive features about your property in mind. Think about how many bedrooms, bathrooms, living areas, garage or carport, recent renovations, original features, local transport, schools and shopping. Remember, you can call us to change your property details at any time. Add up to twelve photos. The more professional they look the better. We will arrange the photos in order to be seen on realestate.com.au. If you need new photos, tick ‘Add a photo pack’ and we’ll arrange for a local professional photographer to take some for you. These are then yours to keep. Once you’re happy, simply go to the checkout and make payment. 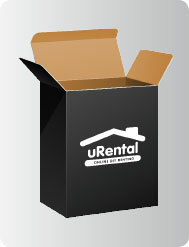 You’ve now purchased uRental Bronze! 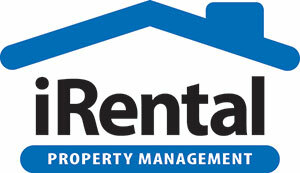 We will send you the relevant documentation and advice to start the rental process. Our team will review your listing and give you a call. 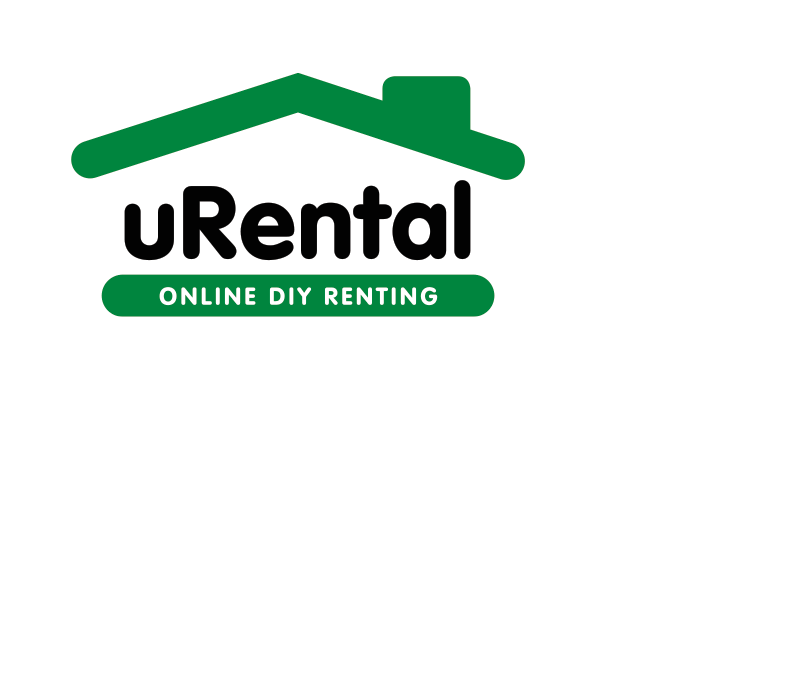 We’ll provide you with tips and feedback to enhance your listing, so you get the best out of your uRental experience. Once your listing is loaded on realestate.com.au and urentalpm.com.au we will send you an email to confirm your listing. Your listing can now be seen by hundreds of potential tenants. We will forward all enquiries from interested tenants from realestate.com.au to you by email. You can contact them to organise viewings or allow us to notify them of your inspection times. Our team will actively keep in touch with you to ensure your letting is performing as well as possible. When we receive the application forms from interested tenants via email or fax we will reference check them for you and notify you of all applications that come through. You can then make an informed decision and choose the tenant who is suited to your property. If the tenant fails referencing or falls through before moving in, we will list your property again free of charge.